Torre d’Altamar enjoys a prime location with breathtaking views of Barcelona and the sea, 75 metres above the city. 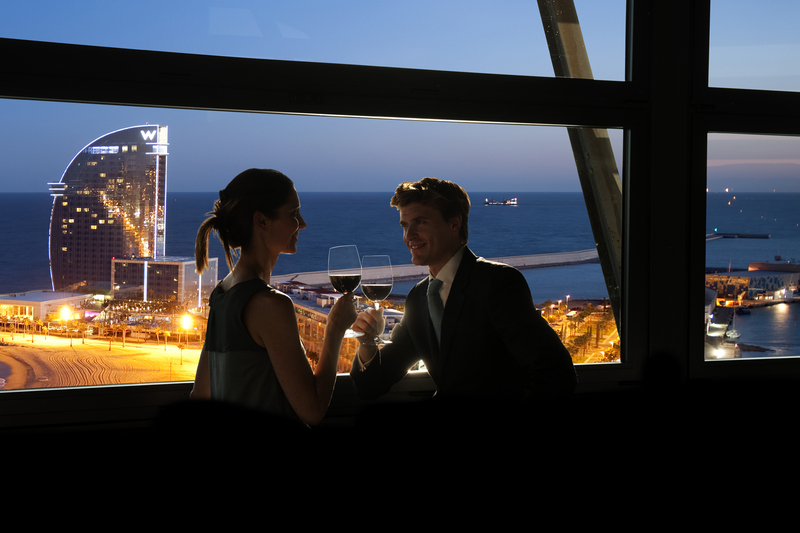 The restaurant is located at the top of the Torre de San Sebastián, one of the two cable car stations in the old harbour, which connects with Montjuïc hill. The tower was designed by Carles Buigas and built in 1929 to mark the Barcelona International Exhibition. The tower closed after the Spanish Civil War and reopened in 1958 as a banqueting restaurant. 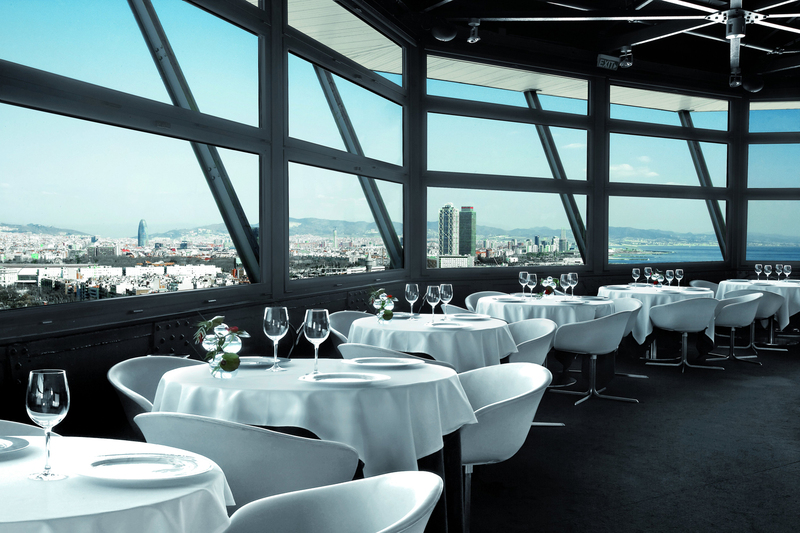 The Grupo Costa, one of Barcelona’s leading restaurant groups, carried out a complete refit of the interior of the tower to create one of Barcelona’s most beautiful premier restaurants. With its cutting-edge design, carefully chosen interior décor and cosmopolitan atmosphere, the restaurant retains its original interior structure with the metal girders which still bear the scars of a bombing raid carried out in 1936 during the Civil War. 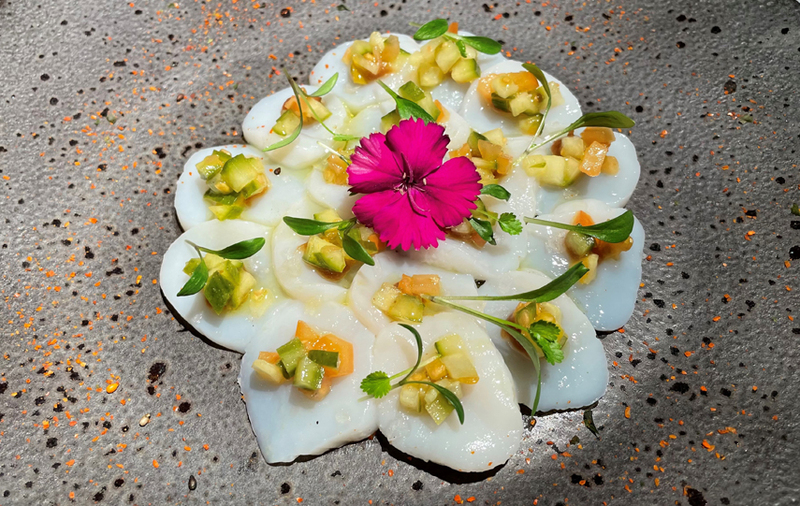 At Torre d’Altamar, you can sample signature dishes which are a fusion of Catalan and Mediterranean cuisine. It also has a menu specialising in fish and fine meats, vegetables from the allotment and, first and foremost, the finest quality produce.